While recently visiting our friends Cheryl and Todd, Cheryl treated us to some really fine meals. She is a good cook, plans everything ahead and through the years we have enjoyed many great meals with them. Our dinner is almost always followed by several hours of belly laughing and card games. It is so good for our body and our soul to spend time with Todd and Cheryl — what a blessing is this friendship. 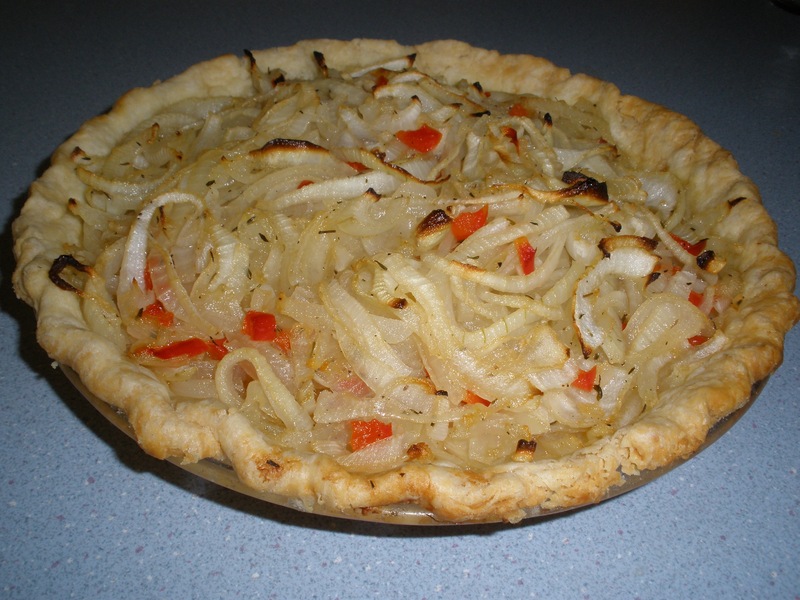 On this particular visit I came away with several new recipes including this Vidalia onion tart. Cheryl served this tasty tart with steak from the grill and a side salad. It made for a simple meal that was very filling, beautifully prepared, and just down right delicious! I hope you will find time to treat your friends and family to this little tart. It will go well with just about anything from the grill – a perfect summer meal. 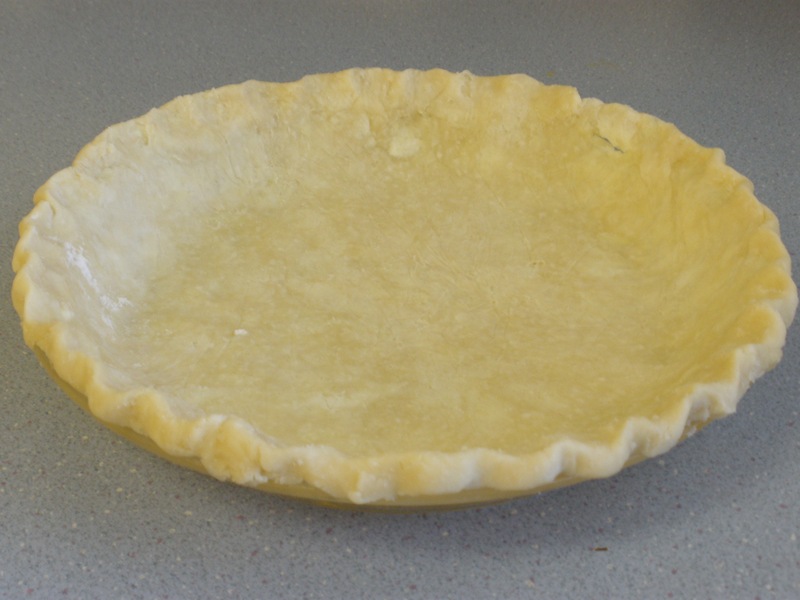 In a 10” tart pan with a removable bottom, or a 9” pie plate, follow the directions on the package, press in pie crust (flute edges if pie plate is used.) Set aside. In a large skillet over med-low heat, melt butter. Add onions, red peppers, salt, thyme, and black pepper. Cook and stir until onions are soft, 12 to 15 minutes. 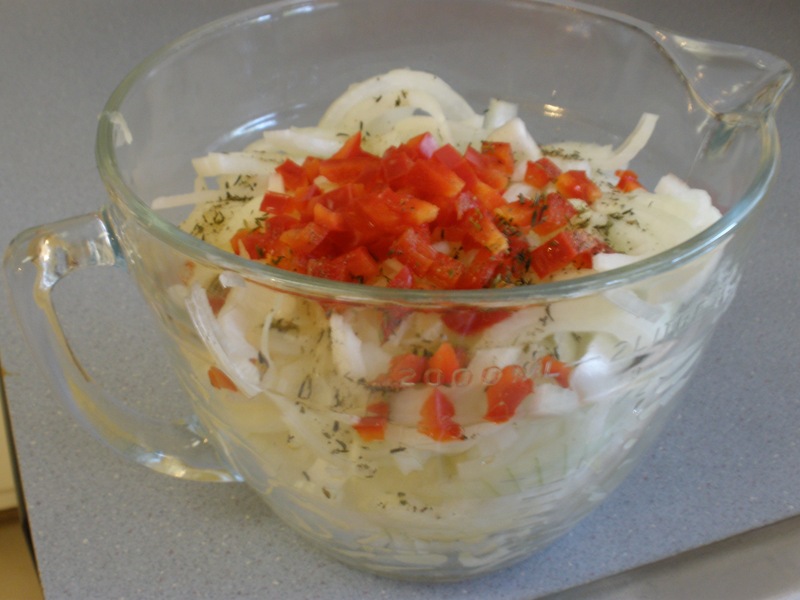 Place onion mixture in pie crust. Bake until onions are crisp and golden, about 40 minutes. Garnish with sprig of fresh thyme. Dede, thanks for stopping by. 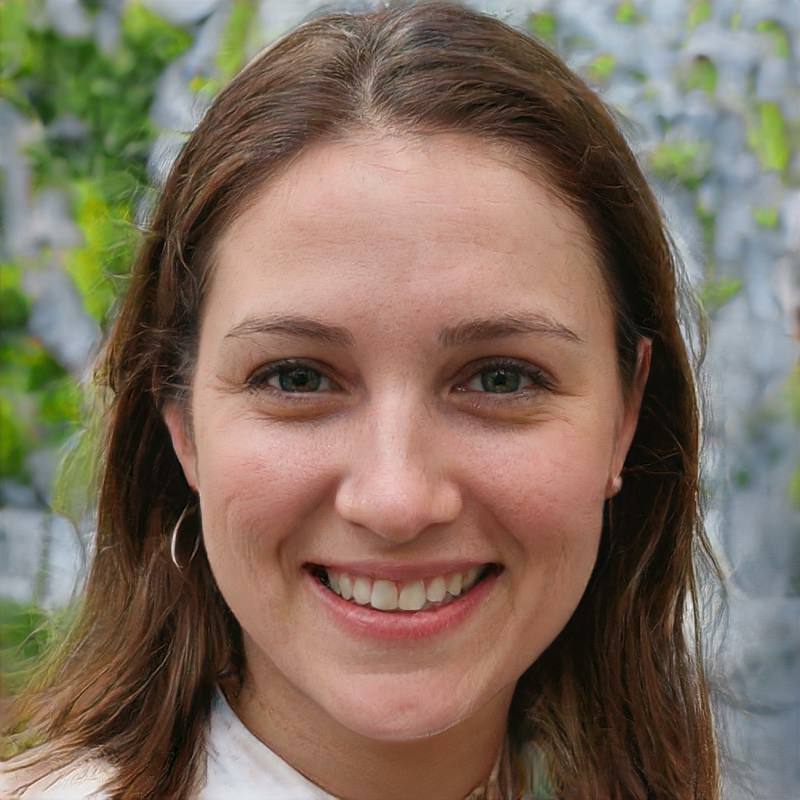 I hope you will find something of interest here and will come by again! Take care my friend!